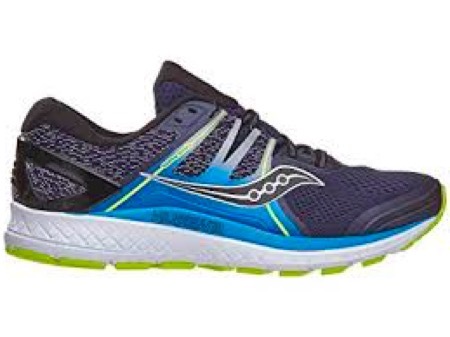 Men's ASICS® GEL-KAYANO® 25 : Keep going long Kayano fans with new FlyteFoam Propel and FlyteFoam Lyte teamed up for the next phase of rebounding cushion. Your #1 cushion and support shoe by ASICS continues to soothe high mileage with rear and forefoot GEL® cushion. Stay efficient with stabilizing I.G.S. keeping your strides true. Lace up your legendary GEL-Kayano 25 with stretch-mesh upper wrapping your foot for hold at any angle. foot's natural gait from heel strike to toe-off.